Good Shepherd is home to a number of young families, with children of all ages, from newborn to those heading off to college. 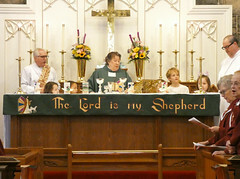 The children attend Sunday School during the 10 a.m. service and join their families for Communion. 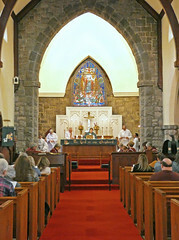 Young people serve on the altar, belong to the Youth Group, and sing in the Children’s Choir. 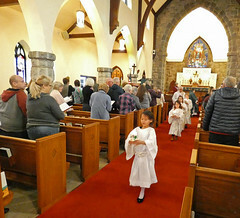 In December the children participate in a Christmas pageant that the congregation looks forward to all year!